Do You Need An Edge? A Product Easy To Install? That You Can Upsell Quickly? Then I have the product for you. 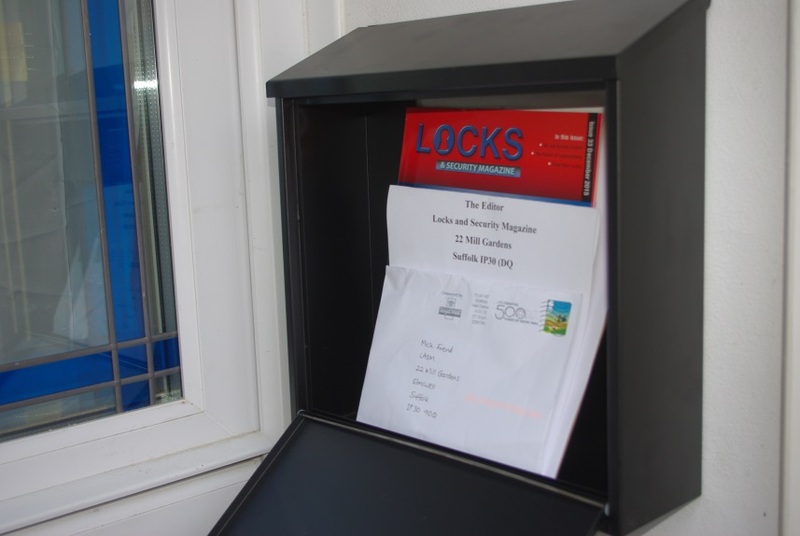 With all agencies now suggesting the letterplate should be sealed up (we call it a letterbox) to prevent fishing of keys, manipulation of locking devices or introducing objects like fireworks. 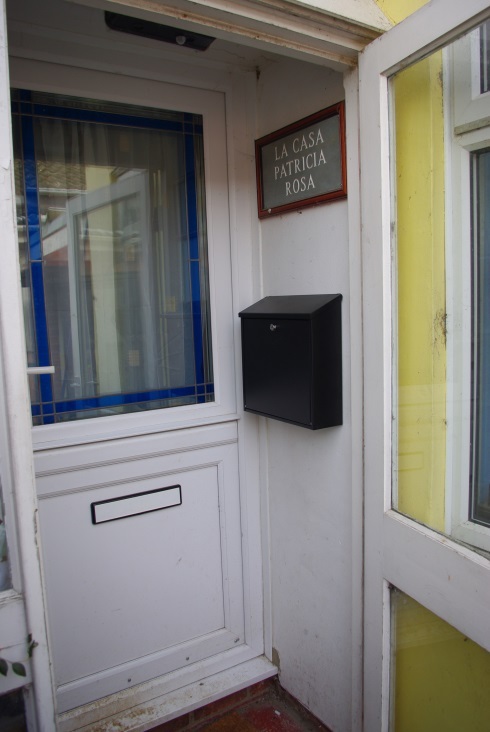 If you have opened a door for a customer in this way suggest the letterplate is sealed and sell and fit a mail box. We have seen an upsurge of high Value cars being stolen, many to order, by gangs that used to just smash and grab. With modern security devices they need the keys, easy to grab if they are in the hallway on a table or hall stand. 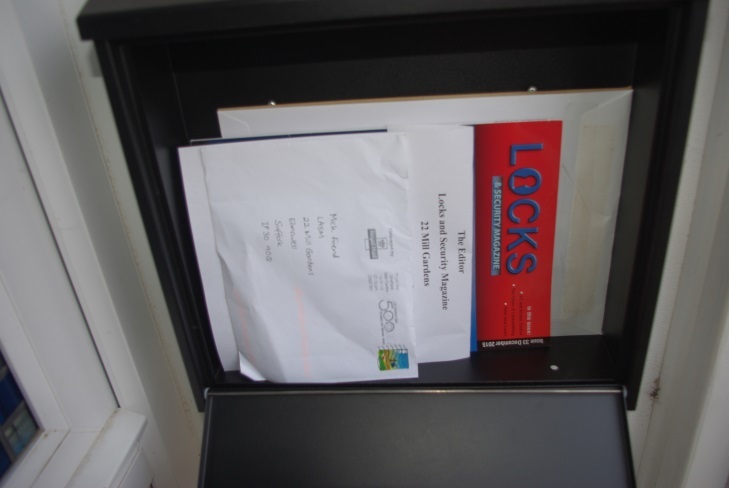 Letterbox tools are now being used to open doors while the home is occupied and keys, maybe wallets taken. 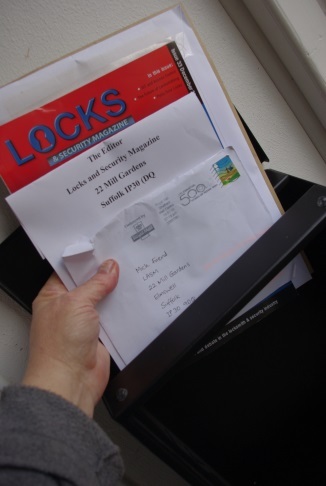 So why not offer your customers the ability to have their mail delivered securely and seal up that hole in the door – cuts down drafts as well. 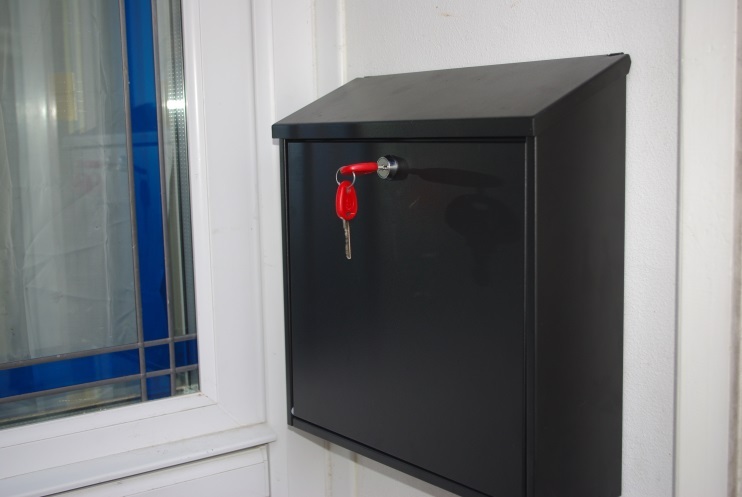 Securikey, The leading supplier of Cash Safes, Fire Safes, Key Cabinets and other Physical Security Products, has extended its product offering with the new High Security HS Post Box. Built to withstand outdoor environments, the HS range features the high security Euro Profile cylinder key lock that is used across other Securikey products, offering the potential for a ‘one key’ security solution. This gives you the ability to KA their doors and the postbox. 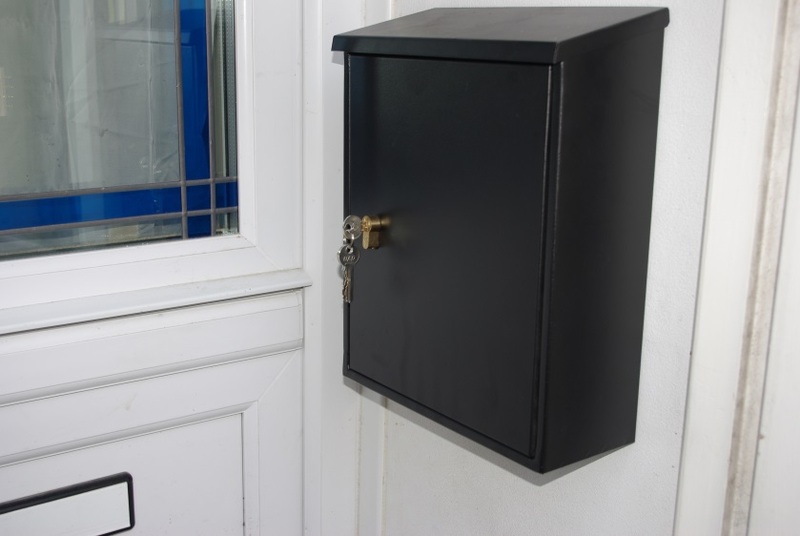 Available in two sizes, Securikey’s HS Post Box is made from 1.5mm thick galvanised steel that features a black powder coat paint finish, making it highly resistant to abrasive weather and rust. Dimensions 375 X 300 X 120 HxWxD (mm). Top loading A4 letter slot. Anti-rattle continously hinged flap. Anti-rip plate to prevent door being pryed open. Euro-profile cylinder key lock (2 keys supplied). 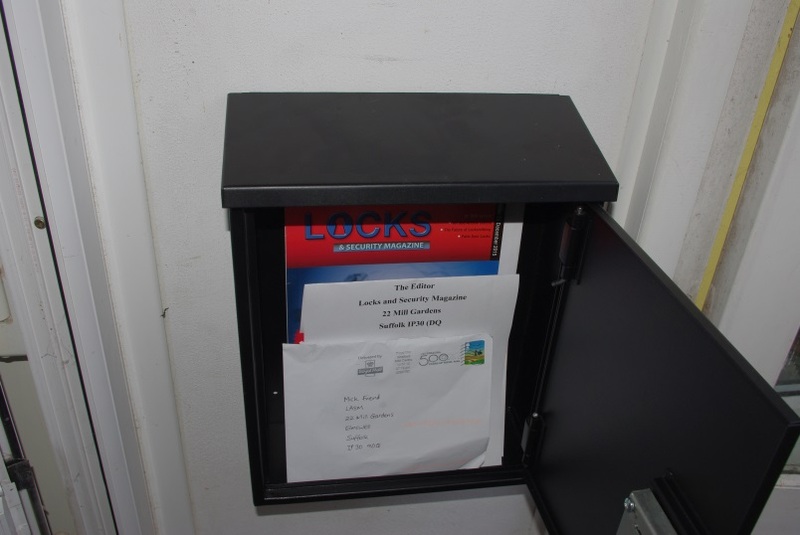 The top loading A4 letter slot is fitted with a protective flap that effectively shields contents from rain (Pic1) and dust (Pic2) and post is easy to remove via a full height, side-hinged door (Pic3). 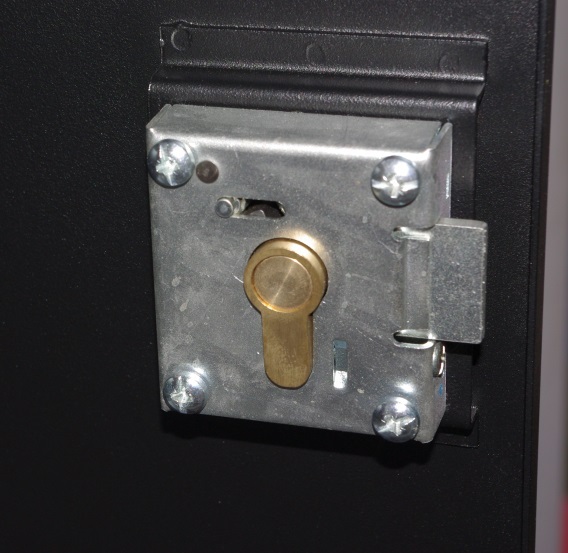 The ability to form part of a master key system is one of the advantages of the robust Euro Profile cylinder key lock that is incorporated in the HS Post Box, offering greater convenience for property owners or building managers who can use the same key to access a variety of product types (Pic5). Securikey products incorporating the Euro Profile include the best selling Euro Vault, the Keylex 700 Digital Door Lock (with key facility) and a variety of safes, emergency key holding boxes and key cabinet ranges. 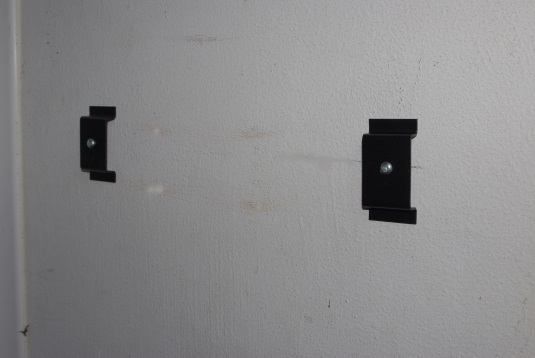 Stand off lugs ensure rain cannot run down the wall and into the boz. Mild ingress is immediately drained through holes in the base (Pic6). The slightly larger but lighter box is equally impressive and features a small stand off ridge around the keyhole (Pic7). The drop down door at the front secured with a standard camlock (Pic9). It is thinner in the material used but in the right location (Maybe a porch) that should not be a problem it is still well made and would resist attempts to prise it open easy to retrieve mail (Pic10). xt. Dimensions X 365 X 110 HxWxD (mm). Finish: Black. Galvanised steel body. 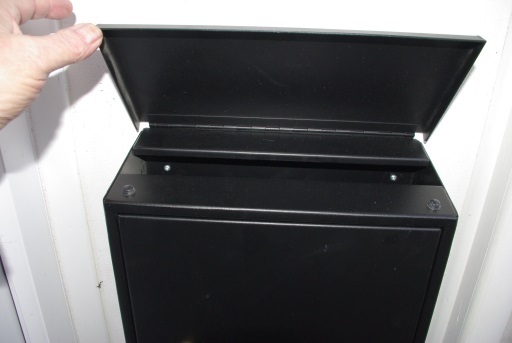 Top loading A4 letter slot – with anti-rattle hinge. Slot size: 350mm X 36mm. Neither should take longer than 10 minutes to fix, a good hammer drill, a spirit level and a pencil is the full toolkit. You see many of these boxes at head height, why?, the postman has trouble dropping the mail in – and shorter occupiers will get smothered in dropping mail when they open it – I feel chest height is good. Both the boxes shown here have a full width slot. I have two post-persons delivering to me (shared route) and both commented on how much easier their life would be if people fitted top loading full width mail boxes at a sensible height. SO 10/10 for me then, Hated are the smaller front loaded boxes with a lift up flap –impossible to deliver one handed. Looks neat in any front door location (Pic11). For more information, please contact Securikey.